San Bernardino County is the largest county in the contiguous United States, and it is full of amazing adventures to be had if you get out and explore. The county itself is bigger then nine whole states and it has a range of climates that run the gauntlet from 10,000-foot peaks to miles of barren desert. 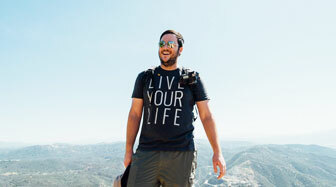 Here are my picks for the eight best places to explore in San Bernardino County. San Bernardino County is home to the largest portion of historic Route 66 in California. 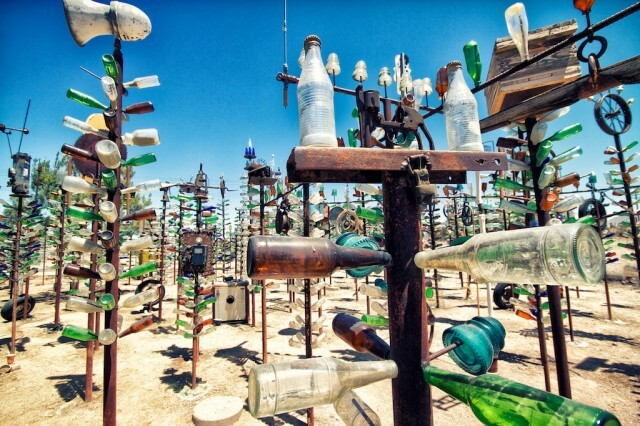 While most of the stops have been lost to time, Elmer’s Bottletree Ranch is still alive, and it is one of my favorite stops on the entire drive. This collection of metal trees with coke bottle leaves are something you need to see with your own eyes. Read more about the bottletree ranch here. 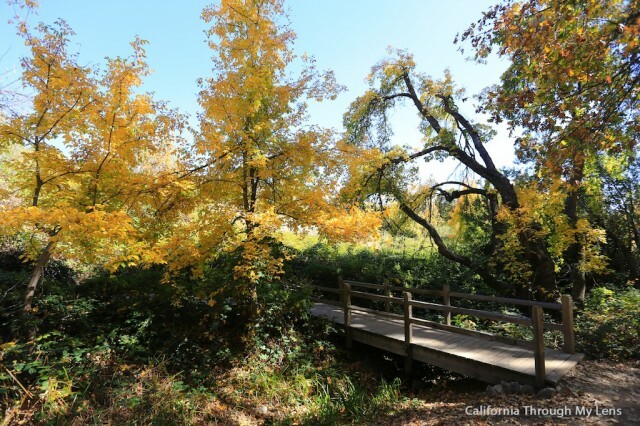 Oak Glen is a popular area outside of Yucaipa that has a ton of charm and a lot of fun adventures for the whole family. During the fall season, it is packed with people going to the you-pick apple orchards and walking the small “downtown” area which has little shops and amazing apple pies. I recommend going in the spring though when it is still cool but less busy. 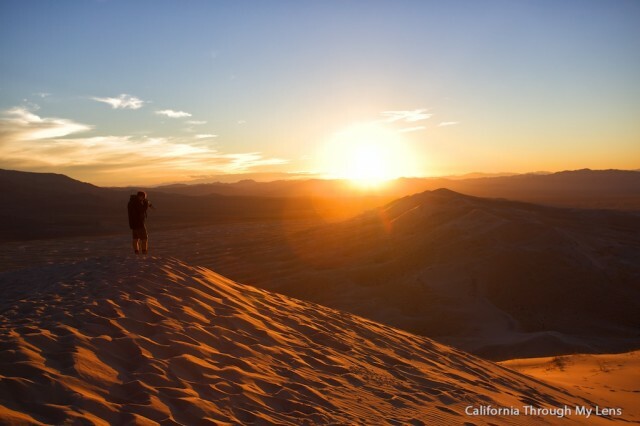 Kelso Dunes are some of the largest in the United States, and they are located only a few hours drive from Los Angeles. While the hike to the top is not for the faint of heart because walking uphill in the sand is not very fun, the view when you get there is amazing. I recommend going up for sunset so you can see the beautiful colors being painted on the desert floor below you. Read more about the Kelso Dunes. Big Bear City is one of the best spots to go to beat the summer heat or to experience a snowy wonderland in the winter. One of my favorite ways to explore it is to get on the water with a boat from Captain Johns Marina and take a two-hour ride to see the lake and the houses around it. 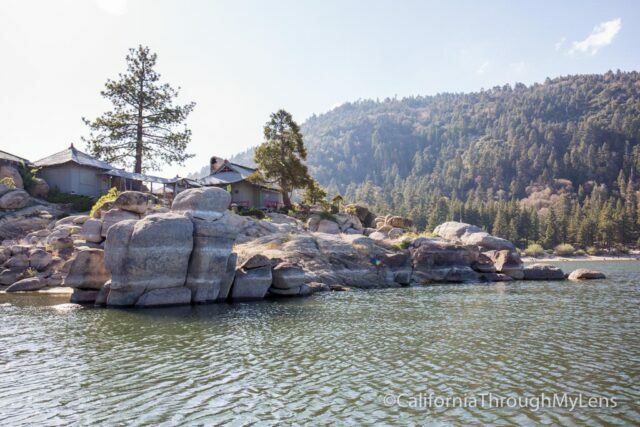 Read more about boating on Big Bear Lake. 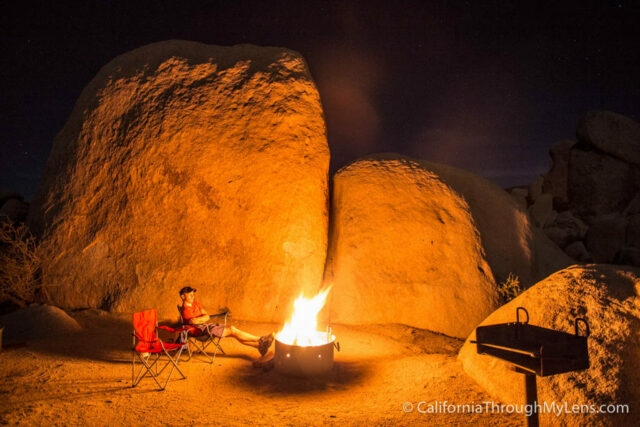 As the closest national park to most Southern California metropolitan areas, Joshua Tree is a fantastic place for a weekend camping trip. When you camp here, you get to see the night sky the way it was designed to be seen, with less light pollution and millions of stars. There are all sorts of hiking trails and climbing areas for you to explore while in the park as well, you can read about some of my favorites here. Pioneertown is one of those places you have to see to believe. The town itself was created to be used in the movies in the mid-1900’s but now it has become a destination for travels in and of itself. 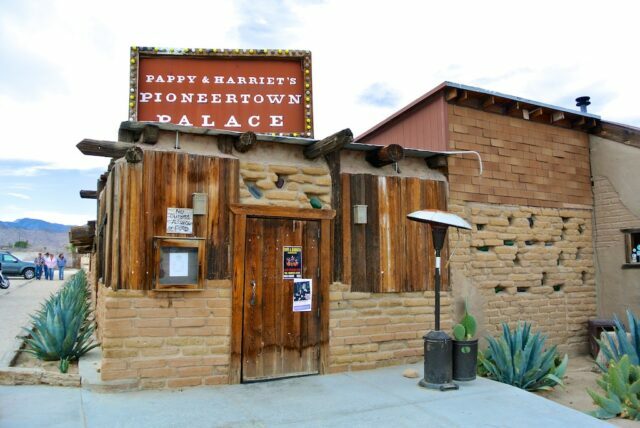 You can still walk the old town, eat fantastic BBQ and see concerts from some of the best indie bands at Pappy and Harriets, which is a very intimate venue. Read more about Pioneertown. Most people don’t know this, but the zip lines at Wrightwood are some of the best in the entire United States. They have a canopy tour that lasts about 3 hours and takes you on a half dozen zips, a few sky bridges and a couple of rappels. 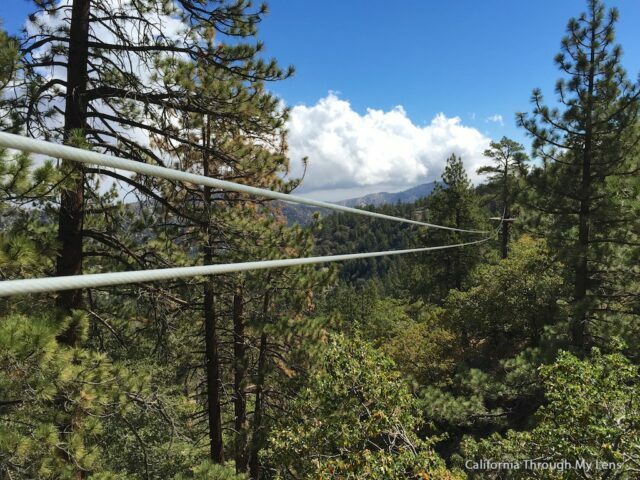 The largest zipline is over 1,500 feet long and gets you going up to 30 miles an hour. 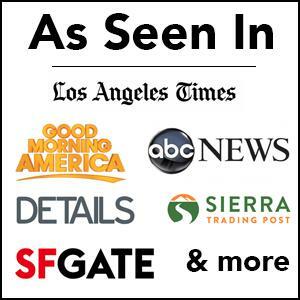 It is a total blast and an experience that I highly recommend. Read more about ziplining. 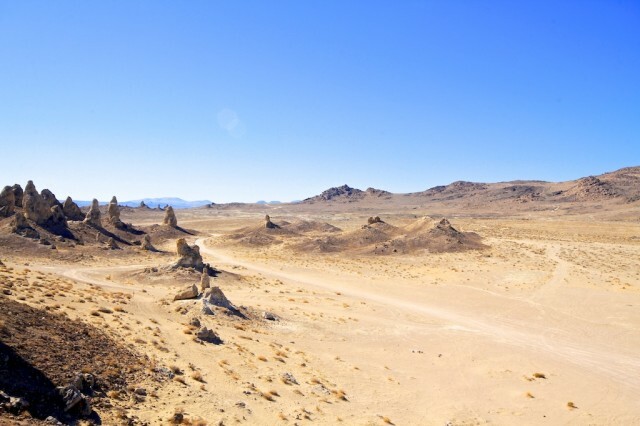 Located way out in the relative ghost town of Trona, the Trona Pinnacles are a collection of large rocks jutting out of the desert landscape. They are one of those places that provide fantastic opportunities for the photographer or for a family who wants to explore. While they are pretty out of the way for a regular trip, they are a great stop when heading to Death Valley or a side excursion when heading up Highway 395. Read more about the Trona Pinnacles. So there you have it, my list of eight fantastic spots to see and explore in San Bernardino County. If you are looking for a place to stay check out Roughly Manor, 29 Palms Inn and Big Bear Lodge. Now it’s your turn, what did I leave off that you like to do?